Are you looking for ways to make money with your blog? Maybe you first started your blog for fun, but now you want more from your blog? Affiliate marketing is a great place to start when it comes to monetizing your blog’s traffic. 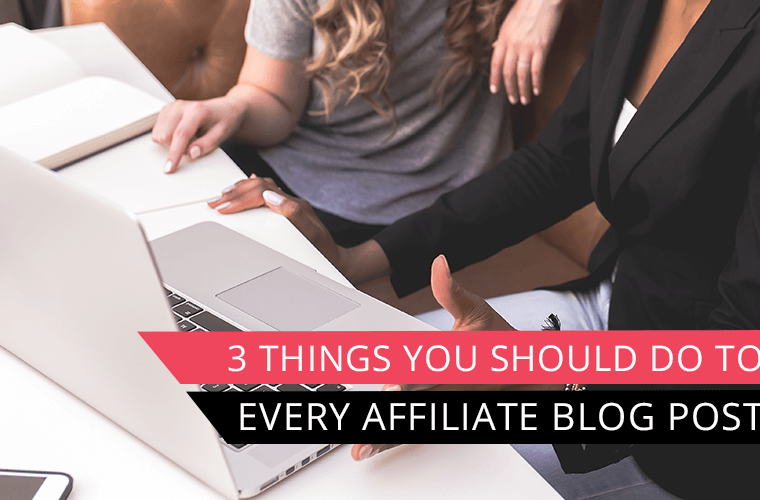 Finding the right affiliate program to promote can sometimes be a challenge because you want to make sure it aligns with the wants and needs of your audience. 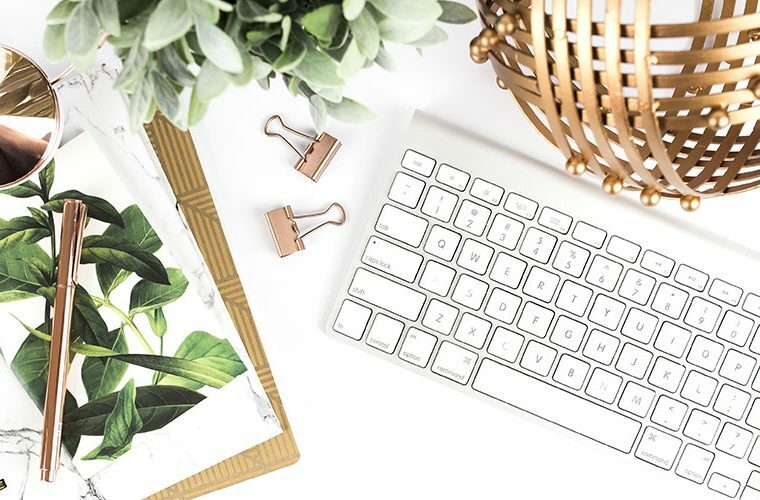 Today I want to introduce you to one of my favorite affiliate marketing programs for bloggers – Ultimate Bundles. Keep reading to learn more about this program and how you can become an affiliate for Ultimate Bundles. Once you sign up to be an affiliate for Ultimate Bundles they have tools and training available to help you be successful. One thing I like about Ultimate Bundles is they offer advanced tracking links. 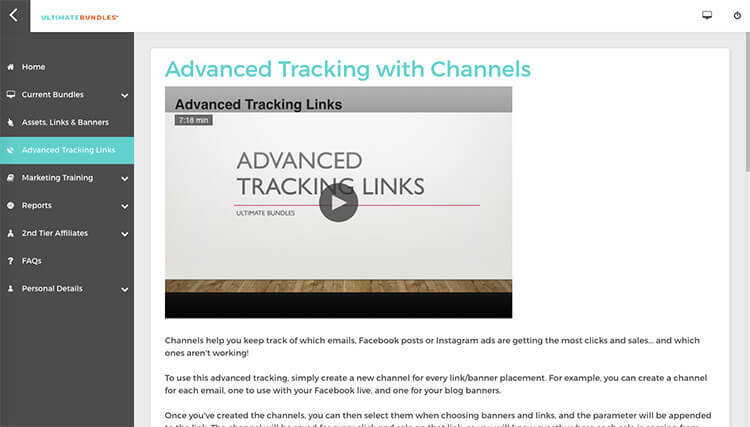 Advanced tracking links allow you to create a unique link for different campaigns. For example you would use a unique link for each email you send promoting the campaign. Once the promotion is over you can see what email did the best for you and you can use this information to help plan future promotions. Not all affiliate programs offer advanced tracking links so this is a nice feature to have as an Ultimate Bundles affiliate. You can find affiliate marketing success when you recommend a product that solves a pain point for your audience because of this it is important to understand the needs of your audience. Ultimate Bundles offers a number of different bundles targeted at different audiences. Herbs & Essential Oils Super Bundle: If you are a mom blogger or health focused blogger then this might be a good bundle for you to promote. This bundle covers topics related to the use of herbs and essential oils with beauty, cooking, for your home, foraging and natural remedies. This bundle is on sale now and you can check it out here. Healthy Meal Planning Bundle: This bundle is perfect for any mom blogger or health blogger. Get ready to cook because this bundle is full of recipes and healthy meal planning ideas. Genius Blogger’s Toolkit: As a blogger this is one of my personal favorites. 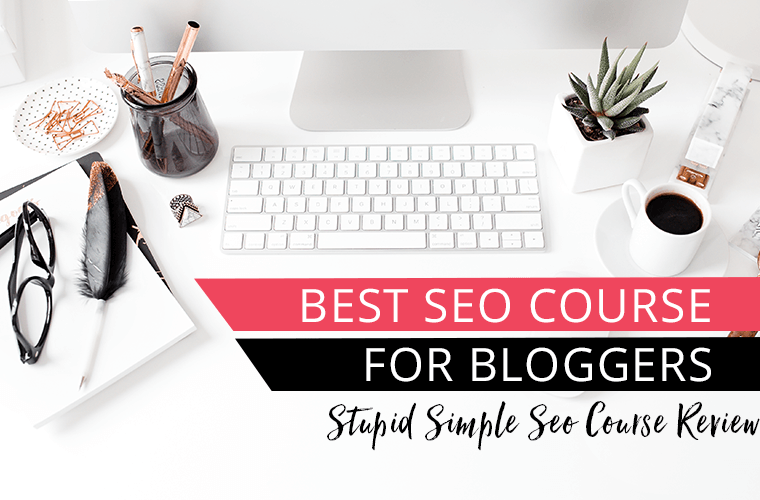 This bundle is a great investment into your blogging education and covers a variety of blog related topics including: affiliate marketing, product creation, SEO, Pinterest, Work Productivity and so much more. Check out my review of the Genius Blogger’s Toolkit. Ultimate Home Making Bundle: If you are a mom blogger or parenting blogger then this might be a good fit for your audience. Honestly I was a little intimidated by the sign up form at first. Why? The form asks for you to include your social stats of how many followers you have on the different social platforms. My blog was still new and I didn’t have a lot of followers at the time. I felt like there was no way that I would qualify. Because of this I waited to sign up. Then one day the following quote went through my head. I was limiting myself and my opportunities because of the fear I had of not being good enough. I decided to just go for it and I am glad I did. I soon found out that those “social stats” are just a formality and immediately after filling out the form you get your login information for the affiliate portal. Easy Peasy! 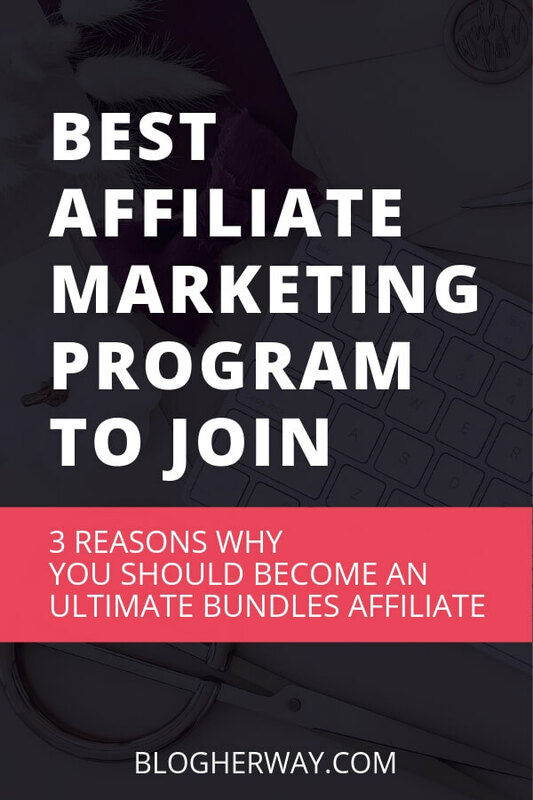 Are you ready to become an Ultimate Bundles Affiliate? You can fill out the form below or you can sign up here. My advice don’t hesitate and just go for it!